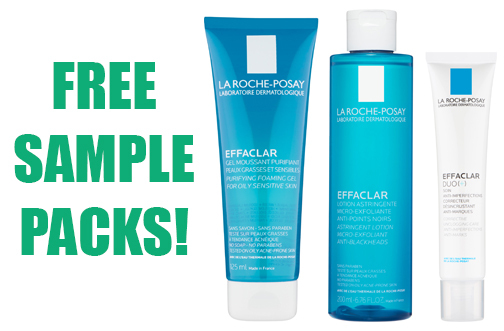 Free La Roche-Posay Effaclar Samplers — Deals from SaveaLoonie! La Roche-Posay is well known for making quality skin care products. The La Roche-Posay Effaclar line is proven for all types of oily, acne-prone skin. Want to give it a try? Topbox is giving you the chance! Sign up to see if you qualify for a FREE La Roche-Posay Effaclar Sampler! IMPORTANT NOTE As with other recent offers from Topbox, if you’re getting a Sold Out message, try opening the offer NOT in the Facebook Browser. Open your Safari or Chrome Browser, visit our website and click the link directly from there. Alternatively, when you visit the offer from Facebook, there are 3 dots in the upper right corner, click on that and select Open in Browser. If this still doesn’t work, try using a different device. Desktop is most likely to work. 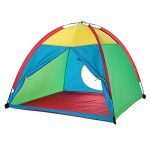 Thanks Samirah for being an Elite SaveaLoonie Freebie Finder!